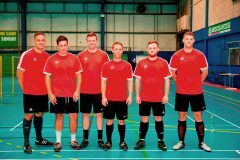 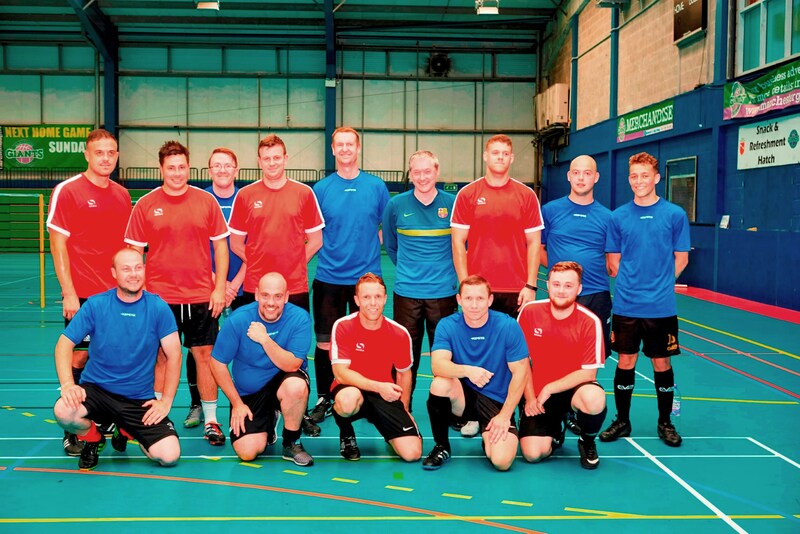 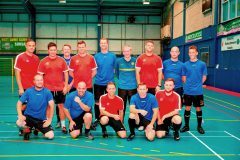 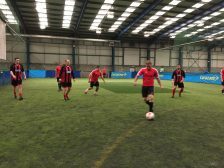 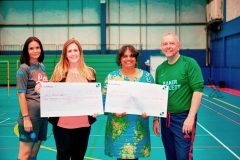 On Thursday 6th July, two Gariff teams took part in the annual Baker Mallett charity 5-a-side football tournament at the Powerleague Soccerdome, Trafford. A fantastic £2,500 was raised for their very worthy charities Child Bereavement UK and Brainwave. 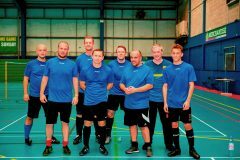 The blue Gariff Team, made up from workshop staff, fought hard but unfortunately did not qualify in the group stages. Whereas the red Gariff Team who were a mixture of office and site staff, won their group with one game finishing 8-0! 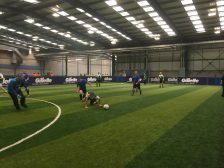 The team then progressed to the quarter finals, borrowing the Blue team’s goal keeper however they suffered a narrow 2-1 defeat. 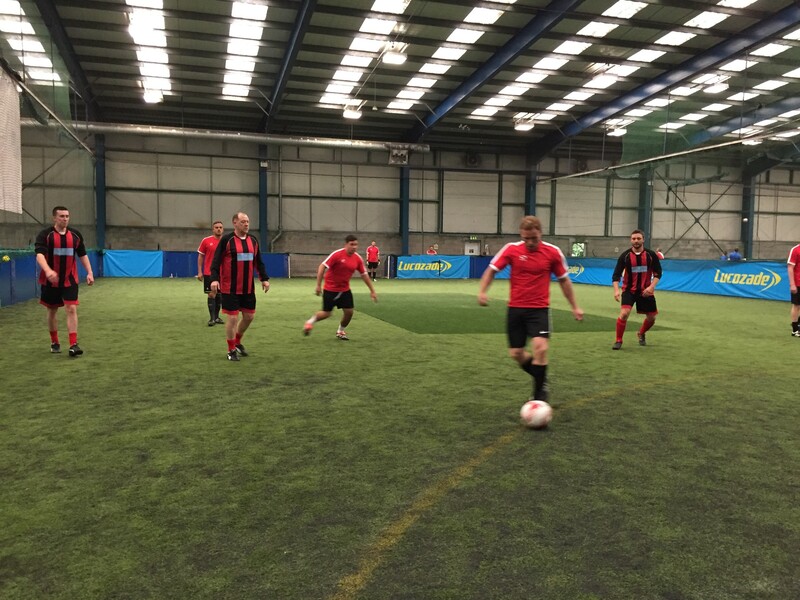 We’d like to thank all the guys that took part and of course Baker Mallett for putting on such a great event. 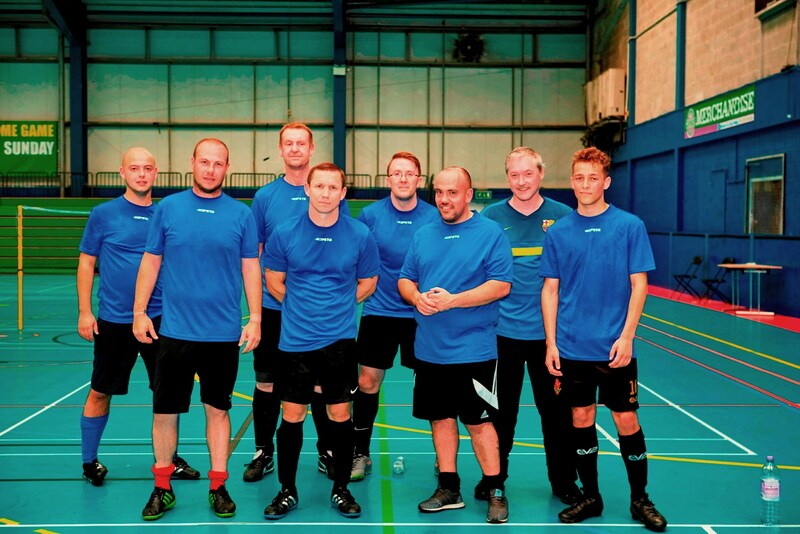 We’ll be back stronger next year!